The new Bell Moto 3 helmet landed on my desk a few days ago and I couldn’t be more pissed off. Let me be clear that my anger has nothing to do with the helmet itself. I am excited to have an opportunity to try this lid, but I am pissed because Bell’s willingness to deliver it straight to HQ shot my hopes for attending the Bell Pool Party and bikini contest today in Sturgis straight to hell. Instead of packing my bags and heading to South Dakota to party with Lemmy (he’s currently there riding Guzzi’s new Flying Fortress) and Carey Hart in a pool with a bunch of fun-loving ladies, I get to stay here. “Here” is Philadelphia. While Bell is throwing a pool party, I am stuck in a town where the local government is cracking down on pool parties. Classy, Philly. At least I have a new Bell Moto 3 to play around with. 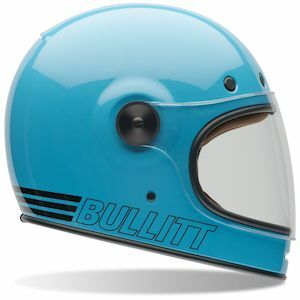 So what are riders getting with Bell’s newest retro-inspired lid? The Moto 3 follows in the footsteps of the Custom 500 and Bullitt by providing simple, clean, retro lines that give riders with an increased level of noodle armor over helmets hailing from the same era as the vintage bikes they’re riding. Bell isn’t alone in this retro rage. 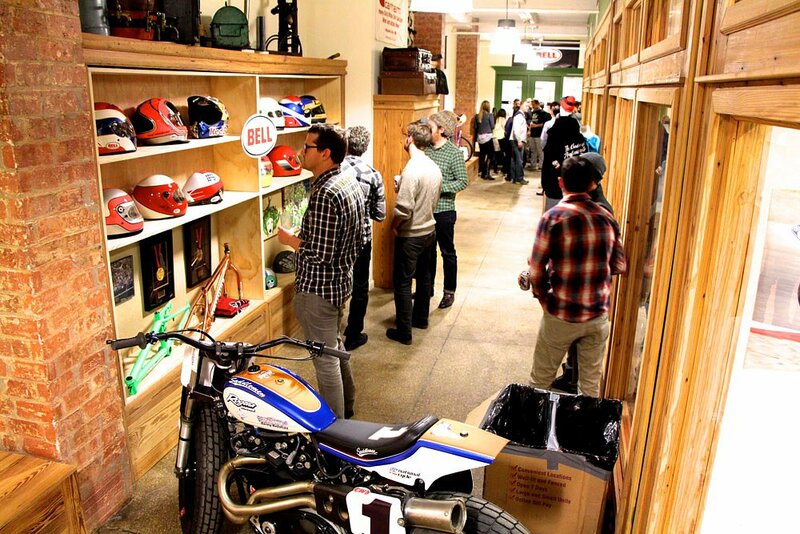 Biltwell has the Gringo. Nexx has the XG100. 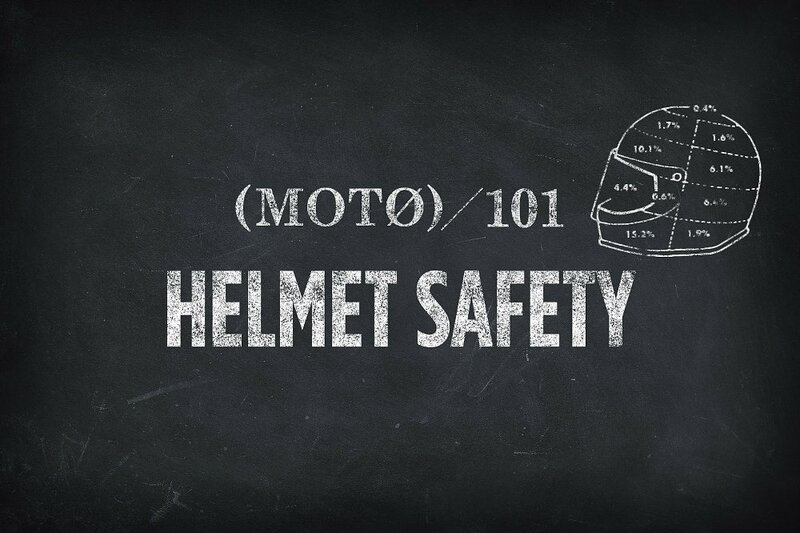 And some could argue that Bell’s Moto 3 looks a lot like Simpson’s M30 Bandit helmet. If imitation is truly the sincerest form of flattery, then Bell remains the belle of the ball in the world of retro lids as their TX-500 is arguably one of the most copied designs in the history of headwear. Bell even copied it themselves with the Custom 500. Back in March of 2014, I was sent to New York City on my first assignment for Common Tread. My mission, as I accepted it, was to attend Bell’s 60th birthday bash, drink some beers, rub some elbows, and get some dirt on what was coming next. Even before the Bullitt hit showrooms, there was talk of the Moto 3 coming next. Next, as it turned out, was nearly three years down the road. The timing could be perfect, however. With the café racer crowd moving away from the street and riders trading their CB550s for DT250s and spooning knobby tires on Sportsters and Bonnies, Bell might catch the next trend. In order to evaluate the Moto 3's performance, I pulled our long-term Yamaha XSR900 out of the shop and took off. Bell sent me an XL and this helmet runs a half size large. I am normally an XL, if not a XXL, in every helmet I own. While I don't think I would have been able to size down a full size, I would love some thicker cheek pads. Riders between sizes will want to size down. The Moto 3 carries ECE and DOT ratings and it is light. Buzzsaw threw it on his scale for me and the XL weighed in at three pounds, one ounce. The helmet felt initially comfortable and has an intermediate oval fit. Testing the helmet on the street in the dog days of summer, it immediately became apparent that other than the chinbar, there are no vents. Even with the massive eye port for goggles, I would have loved some venting up top. I wore the Moto 3 with a pair of dirt goggles because there is no face shield option. I was surprised at the lack of buffeting at lower speeds from the peak. 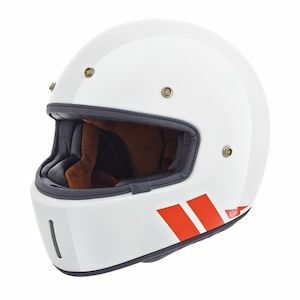 It wasn't until I got up to highway speeds that I noticed the peak grabbing air, and even then it wasn't as bad as my Shoei VFX-W.
With that being said, this is not the helmet I would choose for off-road use to replace my well worn Shoei. For that, I will most likely look toward Leatt's GPX 5.5. 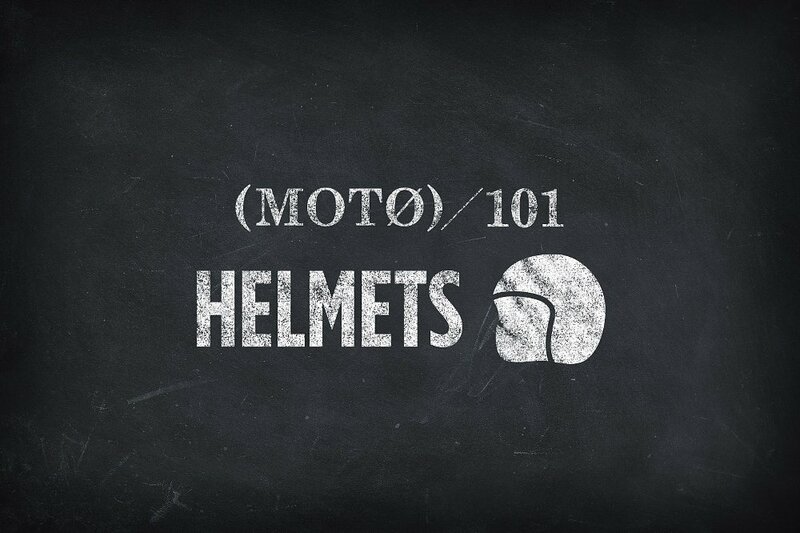 The Moto 3 is more of a hybrid street helmet with a mean look for riders who want something different. I commend Bell, as well as these other manufacturers, for giving riders who might otherwise shy away from head protection some uniquely styled options to choose from. The Moto 3 doesn't go on sale for a few months yet, but I plan to have fun with this sample in the meantime. 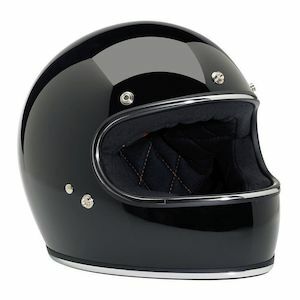 I could see myself wearing this with my Triumph Bonneville T-100 blasting around the city. Better yet, I think I'll take this out to San Diego for Yamaha’s launch of the SCR950. Thoughts on the Moto 3?